There's no one-size-fits-all model for the important decisions that can alter the course of a life, an organization, or a civilization. 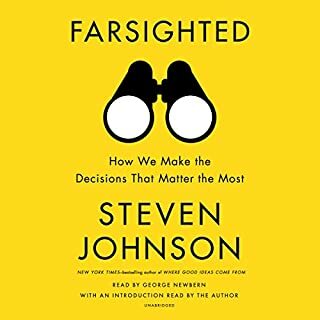 But Farsighted explains how we can approach these choices more effectively and how we can appreciate the subtle intelligence of choices that shaped our broader social history. 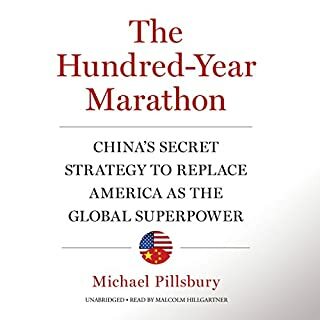 One of the US government's leading China experts reveals the hidden strategy fueling that country's rise - and how Americans have been seduced into helping China overtake us as the world's leading superpower. First published in 1936, Keynes’ ideas had evolved during the difficulties following World War 1 in Europe, and the US crash and the Depression of the 1920s-'30s and the misery of mass unemployment. He deplored the situation where a few individuals or companies stored massive wealth while vast numbers experienced poverty and insecurity (his alarm bells ring today!) and sought to promote initiatives where governments could intervene with social projects to keep money fluctuating. Thirty years ago, “greed is good” and “maximizing shareholder value” became the new mantras woven into the fabric of our business culture, economy, and politics. 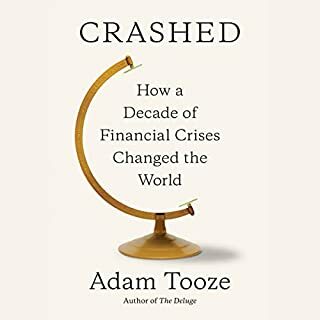 Although, around the world, free-market capitalism has lifted more than a billion people from poverty, in the US, most of the benefits of economic growth have been captured by the richest 10 percent, along with providing justification for squeezing workers, cheating customers, avoiding taxes, and leaving communities in the lurch. As a result, Americans are losing faith that a free-market economy is the best system. Managers, Politicians, Please Read This! It is impossible to think of Russia today without thinking of Vladimir Putin. More than any other major national leader, he personifies his country in the eyes of the outside world, and dominates Western media coverage of it to an extraordinary extent. In Russia itself, he is likewise the centre of attention for detractors and supporters alike. But as Tony Wood argues, this overwhelming focus on the president and his personality means that we understand Russia less than we ever did before. We live in a society in which a priesthood of economists, wielding impenetrable mathematical formulas, set the framework for public debate. 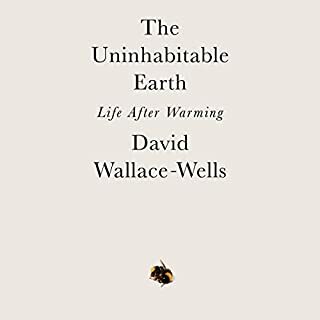 Ultimately, it is the perceived health of the economy which determines how much we can spend on our schools, highways, and defense; economists decide how much unemployment is acceptable and whether it is right to print money or bail out profligate banks. The backlash we are currently witnessing suggests that people are turning against the experts and their faulty understanding of our lives. Despite decades of steady economic growth, many citizens feel more pessimistic than ever, and are voting for candidates who voice undisguised contempt for the technocratic elite. 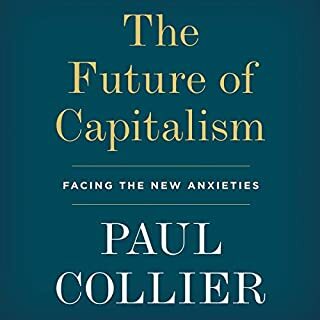 For too long, economics has relied on a language which fails to resonate with people's actual experience, and we are now living with the consequences. 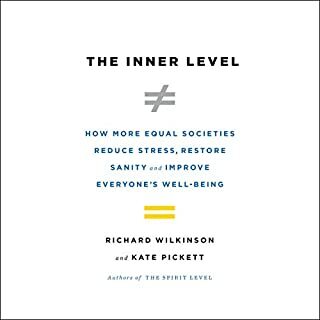 In this powerful, incisive book, David Pilling reveals the hidden biases of economic orthodoxy and explores the alternatives to GDP, from measures of wealth, equality, and sustainability to measures of subjective well-being. 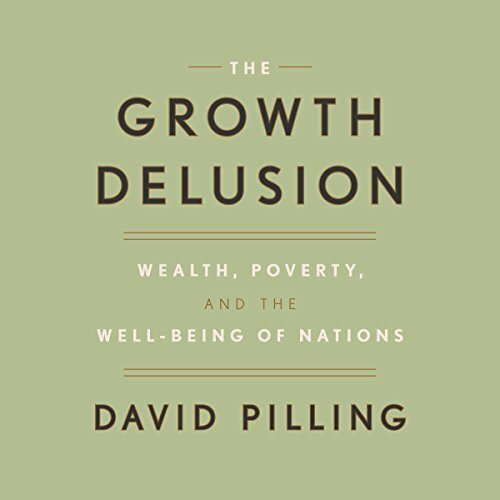 Authoritative, provocative, and eye-opening, The Growth Delusion offers witty and unexpected insights into how our society can respond to the needs of real people instead of pursuing growth at any cost.